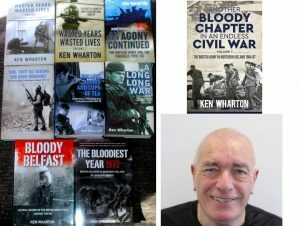 Ken Wharton (born 21st June 1950) is an English writer and former British soldier who has written a series of non-fictional books on the violent religious/political conflict in Northern Ireland known as The Troubles. 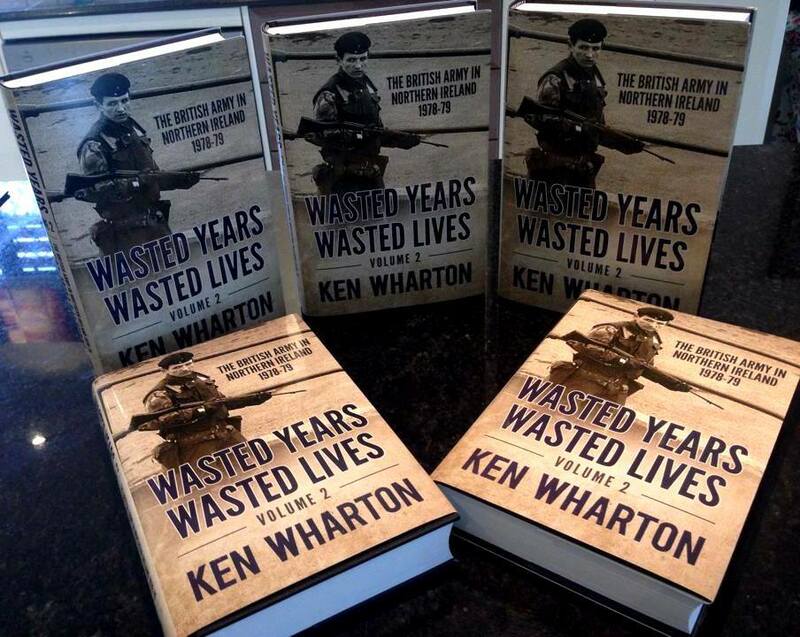 The books are an oral history based on first-hand accounts by soldiers of all ranks who served in the Operation Banner campaign as well as Wharton’s own personal experiences when he did two tours of Northern Ireland. 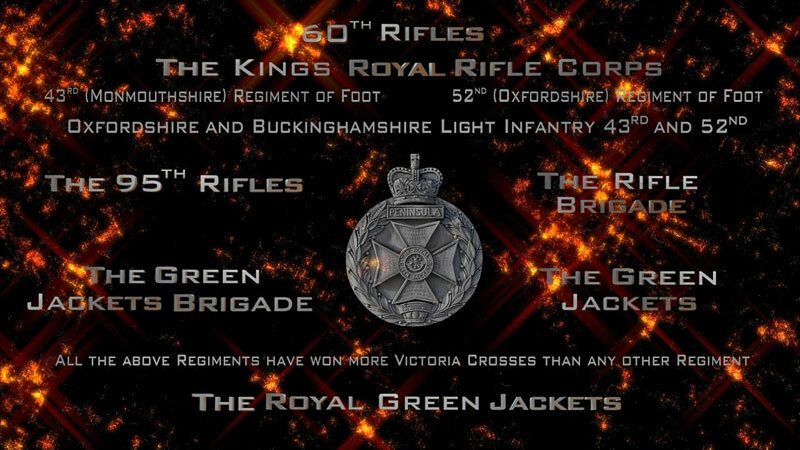 He served in the Royal Green Jackets regiment. A native of Leeds, Yorkshire, Wharton, having left school at 15, joined the British Army in 1967, aged 17 and left in 1973. 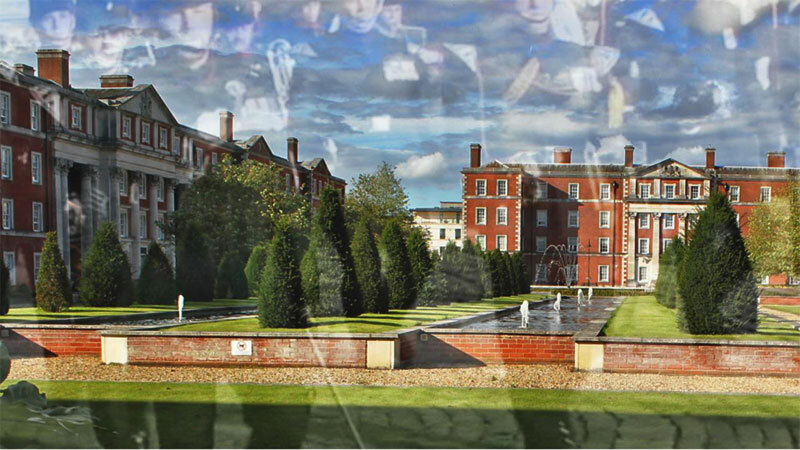 Upon leaving the military, he enrolled at the University of Warwick where he studied politics. Wharton was born in the northern industrial manufacturing city of Leeds, Yorkshire, living mainly in slum areas such as Hunslet and Stourton. He was born one of 3 siblings to Irene Wharton née Wilde (died 1998) and Mark Clifford Wharton (died 2009). His father was a Coppersmith and worked in Engineering. Between 1960 and 1964 Wharton’s parents ran a grocers off licence in East Ardsley which eventually was declared bankrupt. As a child he was brought up in the modern housing estates of East Leeds in places such as Swarcliffe. Later his family moved out of the city into the Yorkshire countryside and he spent much of his childhood in East Ardsley. He attended Hunslet Infants, Manston Infants, Seacroft Village Green Junior School, Swarcliffe Junior School, East Ardsley Sec Mod and finally Woodkirk High School, leaving at the age of 15. He began work as a Junior Clerk at the Yorkshire Copperworks; he was briefly an Apprentice tailor at Peter Pecks in Leeds, delivered tea and coffee door to door for Rington’s Tea before joining the British Army in 1967 at the age of 17. 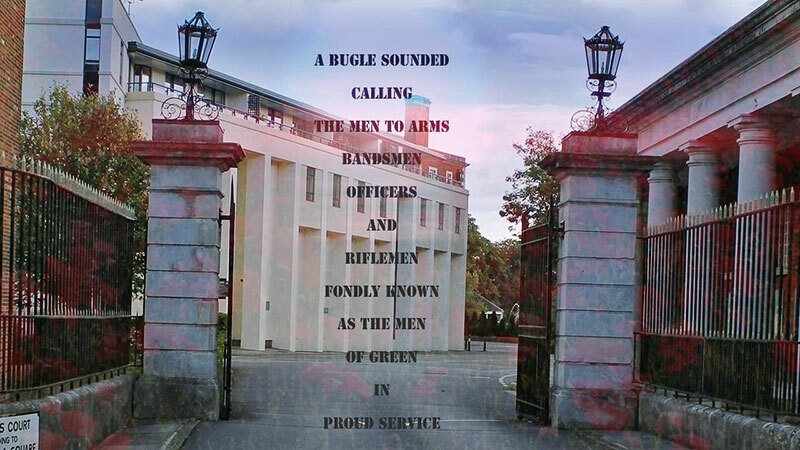 He served in the Royal Green Jackets regiment and did two tours of Northern Ireland at the height of the Troubles when the Provisional IRA`s bombing campaign was at its most intense. His first book A Long Long War: Voices From the British Army in Northern Ireland, 1969-1998 was published in April 2008. Receiving favourable reviews from critics and described as “compelling”, Wharton’s books are highly-detailed, with often harrowing narratives of ambushes, bombings and shootings that “capture the brutality of the conflict”. 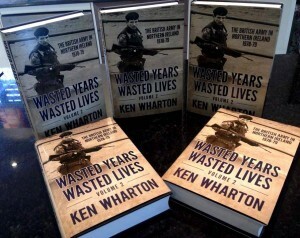 Wharton conducted interviews with veterans in order to recount the personal stories which are always told from the British soldier’s perspective of the bloody military campaign which was the longest the British Army ever waged, and saw the loss of over 700 personnel. Wharton has identified over 1,300 military men and women who died in or as a consequence of the troubles throughout his works, Wharton does not seek to disguise his hatred for Republican paramilitaries such as the IRA and INLA, but he does not reserve his opprobrium for just them. He condemns equally the Loyalist paramilitaries such as the Ulster Freedom Fighters (UFF), Ulster Volunteer Force (UVF) and the Red Hand Commando (RHC) who killed purely on sectarian grounds. Wharton’s decision to write the collection of books stems in part from his anger at what he percieves as the poor treatment meted out to his former comrades as a “forgotten Army” and an overwhelming desire to tell their stories. He was told by Helion Books (publishers for most of his works) that he was the company’s best selling author. It is thought that after completing the oral history of the troubles, that he may write a children’s novel. A father of seven, Wharton currently resides in Australia. After his time as a soldier, he studied for his GCE A levels and then went to University, he joined Procter & Gamble (UK) as a salesman and later had a long career in sales with Roboserve, General Vending Services, Arven Chemicals and Aquados. After he was made redundant by Aquados he began writing and later after his first book, worked for Harpers’ Environmental at York before emigrating to Australia in 2009. He told Wikipedia that the bullying regime at Harpers was: “…the worst I have ever experienced…”. He resigned following the death of his father, Mark Clifford Wharton on 4th March 2009.